Windermere Stellar: Local roots. Global reach. 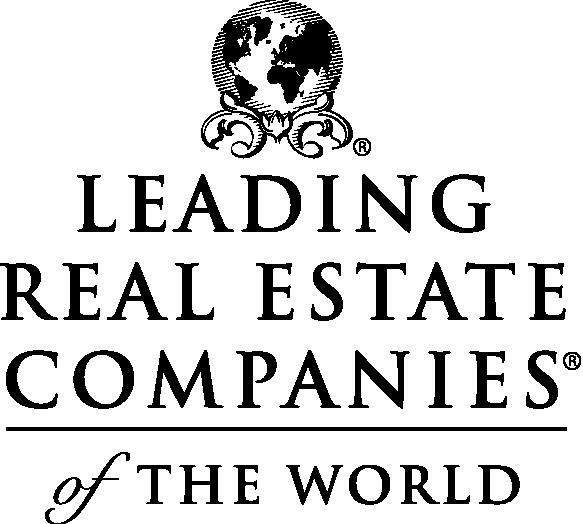 Explore the world with Leading Real Estate Companies of the World® (LeadingRE). At a time when a lot of people talk about being “global,” LeadingRE truly lives it – having built a powerful international presence long before being global was in fashion. LeadingRE is home to the largest network of independent and locally branded real estate brokerages in over 55 countries, with over 550 firms and 128,000 associates producing over one million transactions valued at $351 billion annually. Invitation to the network is extended only to firms that are leaders in the markets they serve and share values like local insight, global worldview, trusted experience, and unparalleled performance. LeadingRE’s members lead the industry in reputation, leverage world-class business resources, and excel at cultivating relationships that result in exceptional client experiences. 14 of the top 25 real estate companies in the U.S. Award-winning learning platform, Institute, recognized by Training Magazine. Luxury Portfolio International® is the luxury face of Leading Real Estate Companies of the Word® (LeadingRE). Windermere Stellar ranks among the top well-respected firms in LeadingRE’s luxury market and benefits from access to its world-renowned marketing program. Luxury Portfolio’s award-winning website, www.luxuryportfolio.com now features over 35,000 of the world’s most remarkable homes annually in a carefully curated gallery of only the finest luxury properties. 3 million high-net-worth visitors a year. Properties in over 47 states in the U.S. and almost 50 countries. Website visitors from over 200 countries/territories every month. Site translation in nine languages. A total inventory of available properties totaling over $54 billion with an average price over $2.6 million dollars. An exceptional program for exceptional properties. 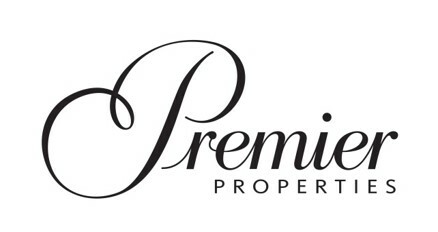 Windermere’s Premier PropertiesTM program was created to address the unique needs of our luxury market clientele. Our extensive network of luxury home experts have earned a reputation for providing exceptional service to discerning clients interested in buying or selling homes in some of the Western United States’ finest neighborhoods. Unique properties require distinctive marketing. The success of our Premier PropertiesTM program centers on customized marketing strategies, including distinctive signage, specialized advertising opportunities and publications, and high-end direct marketing materials. Every one of our luxury listings also receives unparalleled marketing exposure through Windermere.com. Technology is an important part of the process for both buyers and sellers of luxury homes. Through Windermere.com, we are able to highlight these properties using distinctive features, enhanced search capabilities, expansive photo galleries, and detailed property information. This process makes it simpler for buyers to locate luxury home listings while providing distinctive marketing for sellers of luxury homes.